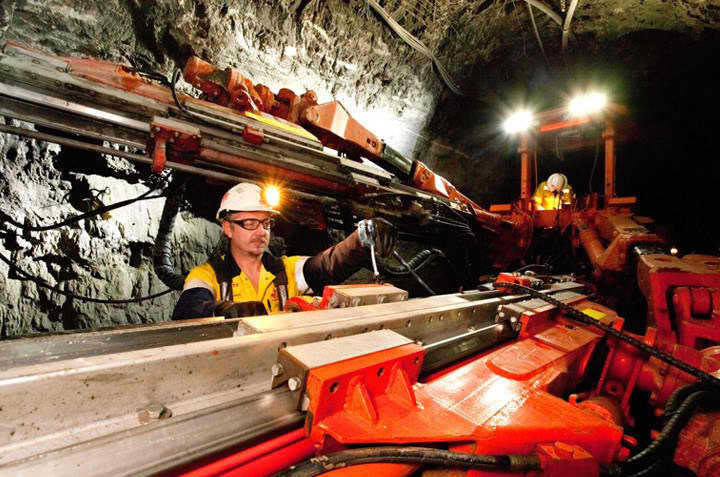 Labour force are seeking experienced Heavy Duty Fitters to start on a new mining venture in the Gold Fields, starting in either Perth or Kalgoorlie. Maintenance of machinery through the use of inspections, servicing, diagnostics and general repair to scheduled dead lines. Breakdown repairs and fault finding Servicing and repairs to U/G drill rigs, U/G loaders and trucks, U/G ancillary equipment. Identify and communicate preventative maintenance task to Leading Hand and Foreman Carry out all duties in a safe manner. All short listed applicants must be able pass pre-employment medical including drug and alcohol testing on day of interview.